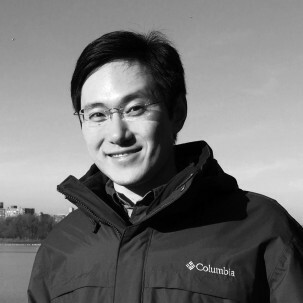 Yang Liu is a Research Scholar in the Urban Expansion program. As a statistician, he applies statistical methods and models to help understand the dynamics of global urban expansion. He holds two MS degrees, one in Statistics and one in Biological Science. He is experienced in statistical consulting and is familiar with analytic tools like R, SAS, SPSS, and STATA. You are welcome to drop by and discuss any statistical questions.